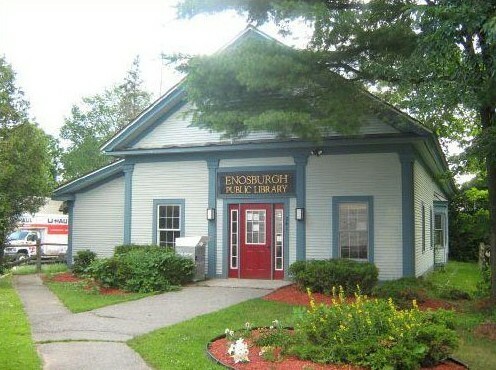 Enosburgh Public Library welcomes volunteers of all ages!! We are looking for help with our busy summer–shelving books, circulating fliers, assisting with programs, helping with displays and organizing shelves. If you are interested please contact us! !